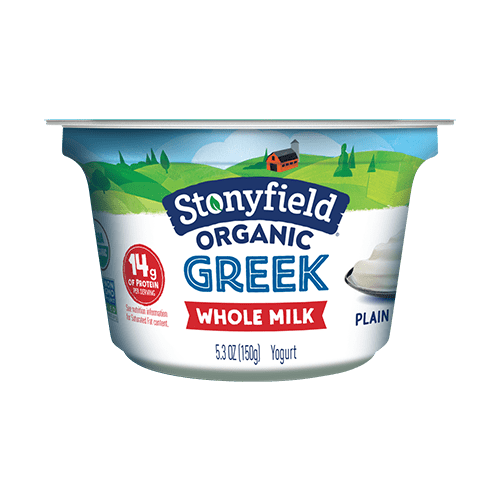 If you’re looking to swap out some ingredients for a healthier option, or maybe you just ran out of an ingredient that yogurt can replace – look no further. 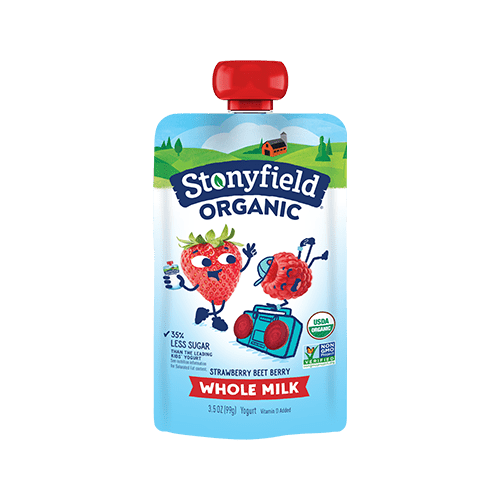 Stonyfield has you covered. 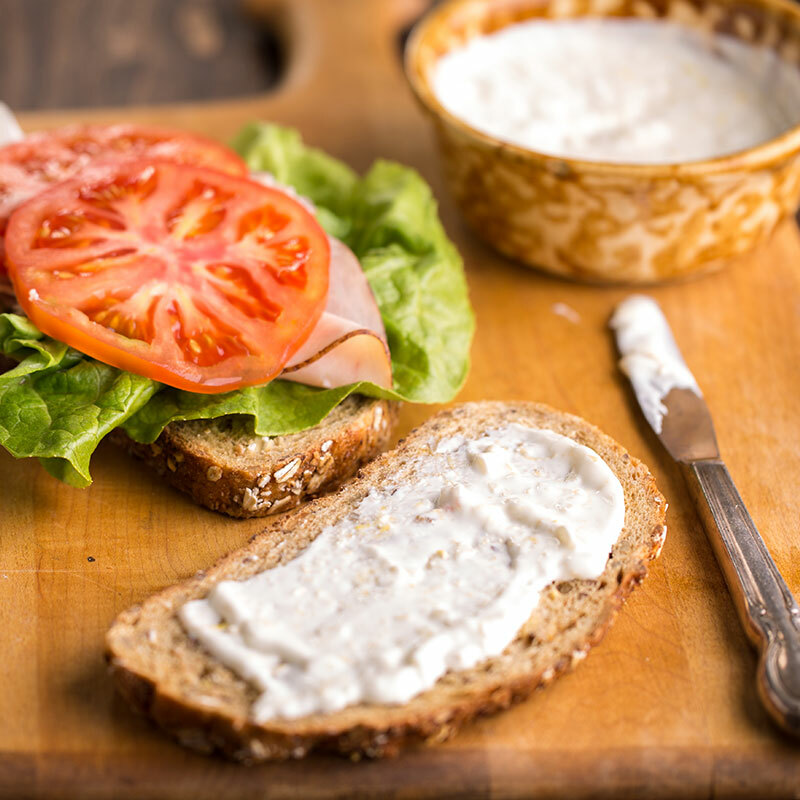 Throughout the next week I’ll be sharing different recipes that you can use yogurt in, like this quick sub-out that will save your recipe. Nuts! 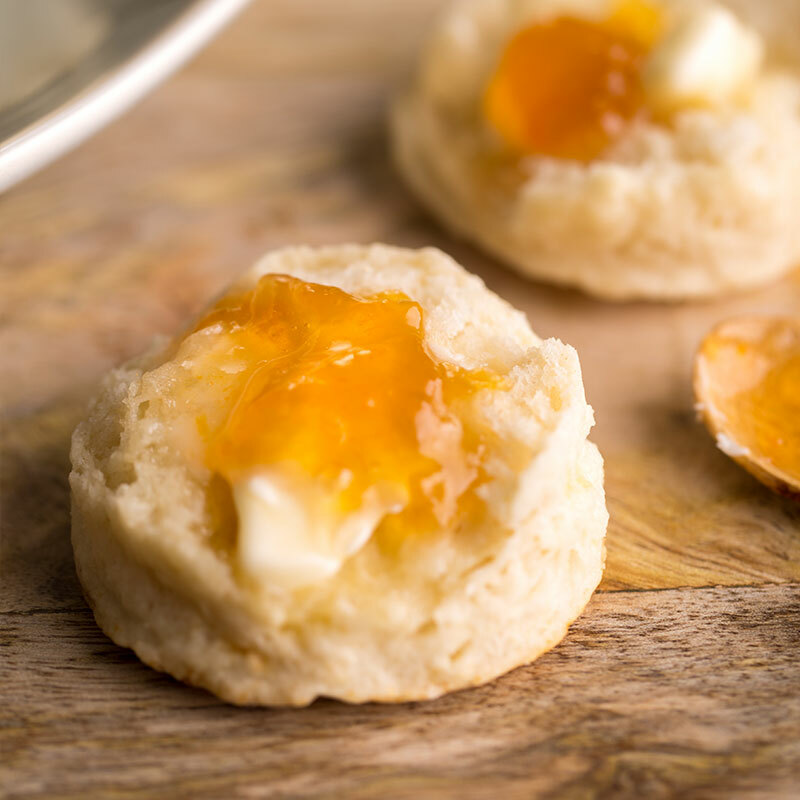 You thought you grabbed everything you needed for your recipes when you realize you forgot that certain special ingredient – cream cheese. There goes your decadent, warm dip and crostini idea. But, oh, what is this? An easy substitution for cream cheese, pray tell what is this magic? Yogurt. 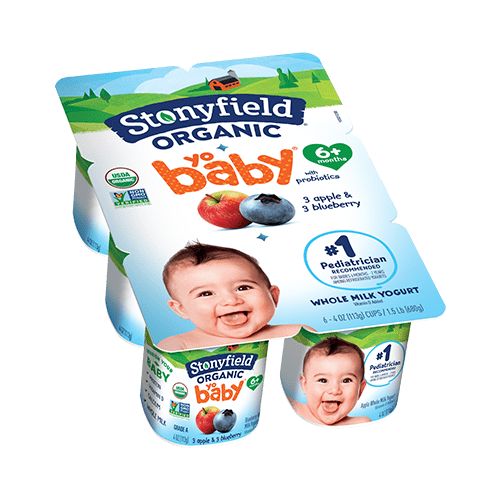 This is a huge reasonwhy I always make sure one of my capital staples in grocery shopping is always Stonyfield yogurt- for critical life moments such as this. 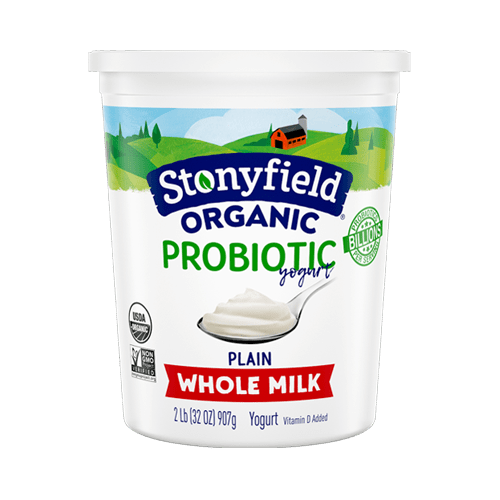 Grab your Stonyfield Plain yogurt, whether it be Whole Milk, Low Fat, or Fat Free and save your recipe, you recipe hero. Most Spinach Artichoke dips call for atleast a cup of cream cheese, some call for more, but with this easy-to-make recipe you can sub out cream cheese with yogurt and have it be equally as delicious. Melt butter with oil in a large, heavy pot over medium heat. Add onion and garlic; sauté until onion is tender, about 6 minutes. Add flour; stir 2 minutes. Gradually whisk in stock; bring to boil, whisking constantly. Cook until mixture thickens, stirring frequently, about 2 minutes. Stir in spinach, artichoke hearts, cheese, yogurt and cayenne (spinach will wilt). Transfer dip to serving bowl. 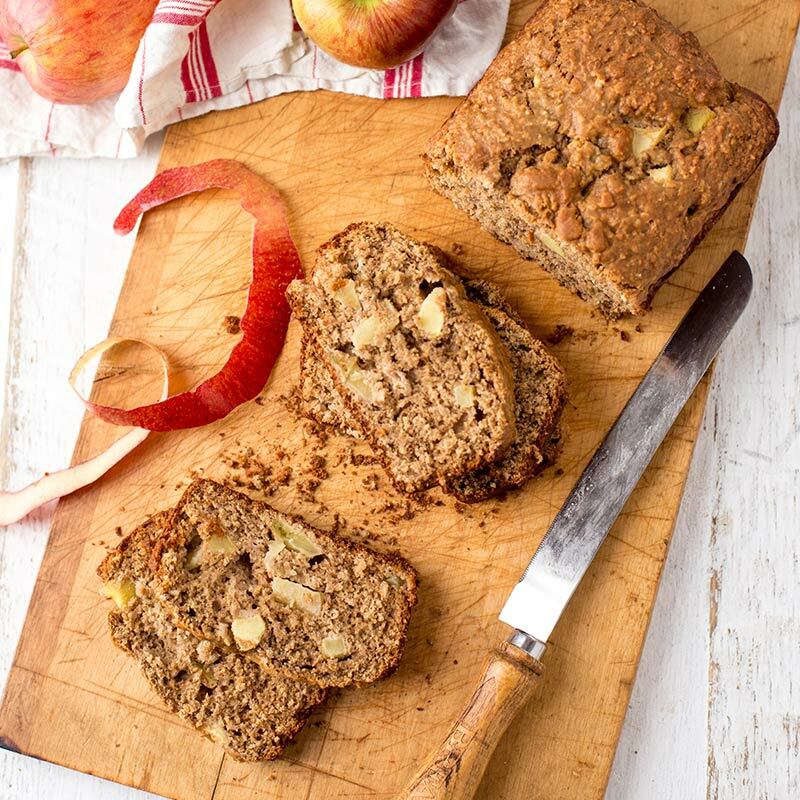 Serve warm with toasted baguette slices.